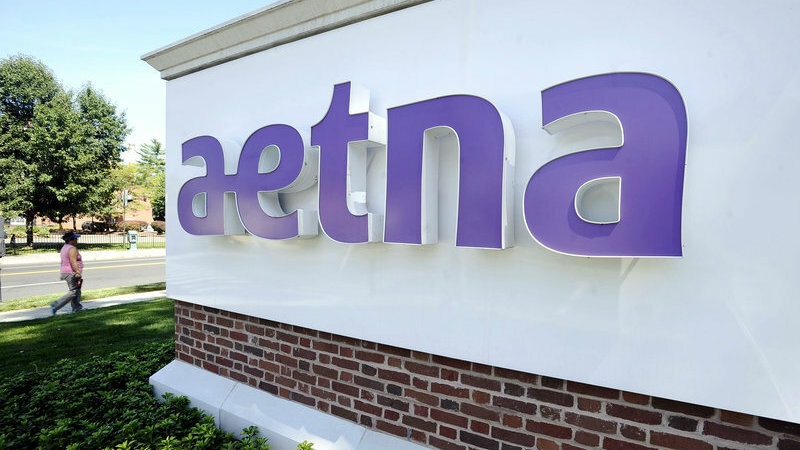 Is Aetna-Humana affecting employer strategy? Employers are split on the impact that carrier consolidation will have on their health strategies. With the Aetna acquisition of rival Humana now in the hands of regulators, those who do surveys are filling the time between proposal and approval/denial by doing what they do best: asking folks what they think of the deal.